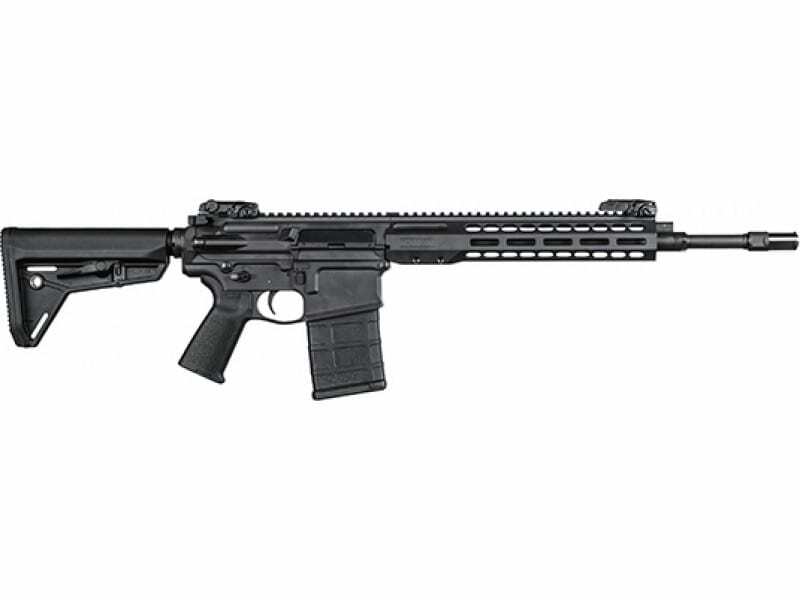 Barrett 16923: Barrett's REC10 Carbine rifle features an ambidextrous bolt release, mag catch and safety. Its chrome moly vanadium barrel is button rifled with a chorme bore and flash hider. The REC10 utilizes a Magpul MOE-SL buttstock, Magpul Mbus sights, ALG Defense QMS trigger group, and a BRS M-Lok handguard. It comes with a Barrett branded soft case.This model has a black cerakote finish.